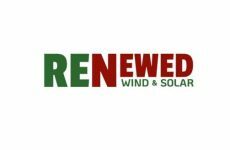 Sky Management Services LLC purchased 100 Sanrico Drive in Manchester, Conn. — a 190,000-sq-ft single tenant industrial/distribution facility that will include a 2-MW rooftop solar project. This is the fourth acquisition Sky Management has made in Connecticut in 2018, bringing Sky’s total real estate holdings in the state to over 1.0 million square feet. The property is fully leased to HomeGoods, Inc., a subsidiary of TJX Corp. (Moody’s: A2). 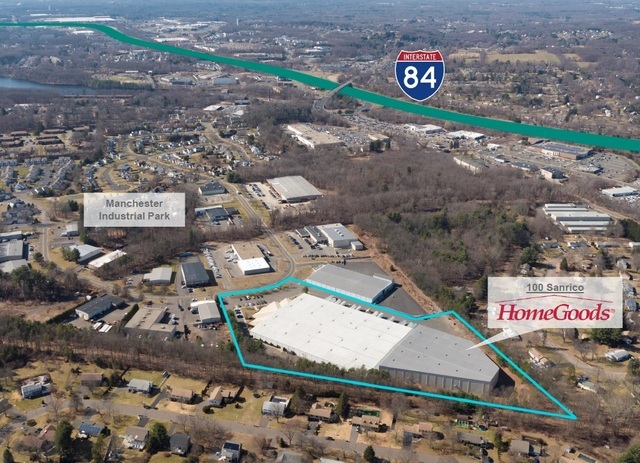 “We are thrilled to work with a tenant such as HomeGoods that offers great economic growth to the Greater Hartford region of Connecticut and look forward to maintaining a very successful working relationship. In fact, I’m delighted to announce that HomeGoods has agreed to extend their current lease at this site,” said Alex Dembitzer, founder of Sky Management Services.